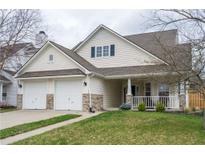 Below you can view all the homes for sale in the Village At Weston Place subdivision located in Carmel Indiana. 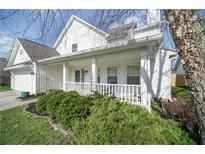 Listings in Village At Weston Place are updated daily from data we receive from the Indianapolis multiple listing service. To learn more about any of these homes or to receive custom notifications when a new property is listed for sale in Village At Weston Place, give us a call at 317-427-7201. Dishwasher, range and microwave replaced. 2018 MLS#21632687. F.C. Tucker Company. 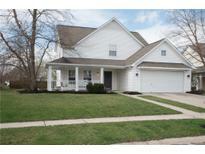 A great location close to Michigan Rd & not far from US31. MLS#21631395. ERA Real Estate Links. Weston Amenities Include Pool, Clubhouse And Tennis Courts. MLS#21630946. F.C. Tucker Company.